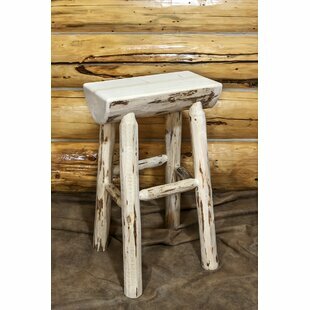 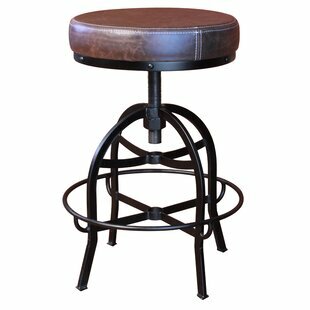 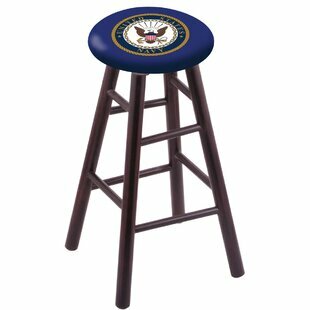 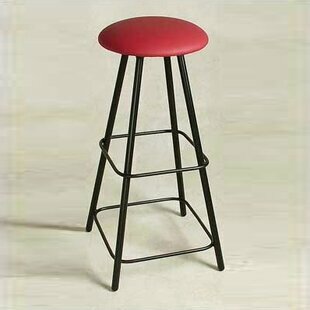 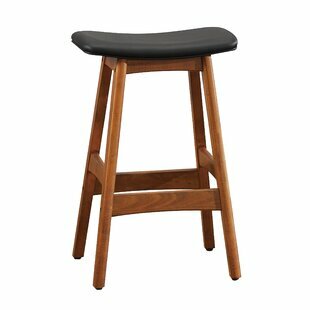 Customize your very own bar stool with the help of this manufacturer! 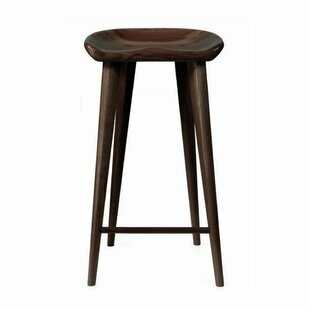 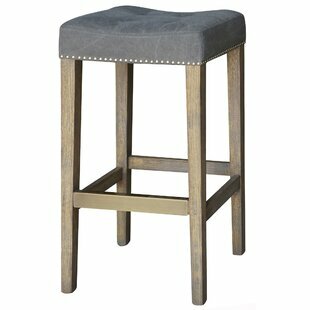 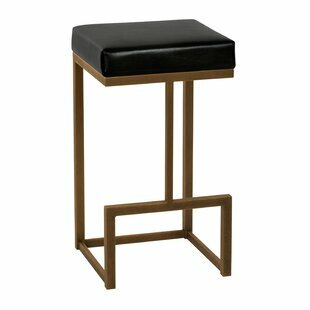 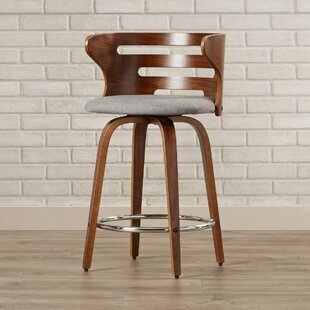 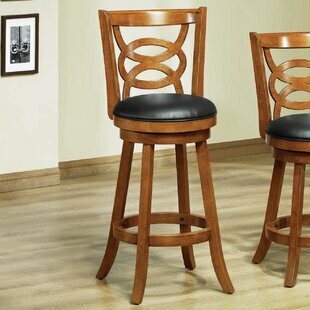 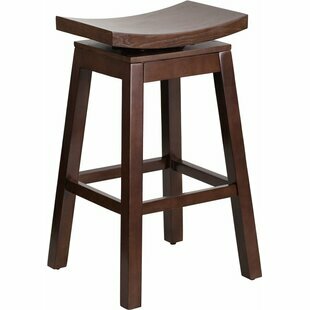 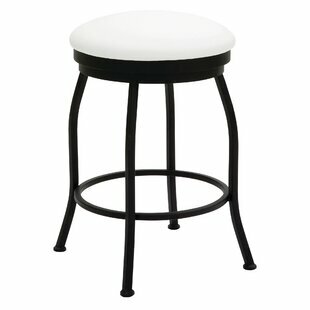 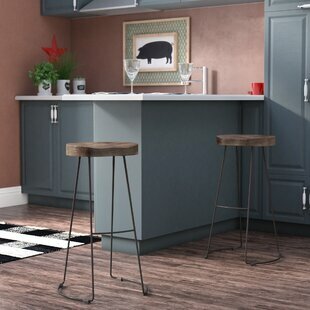 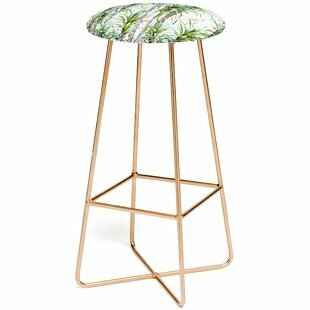 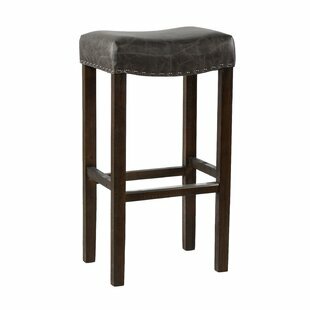 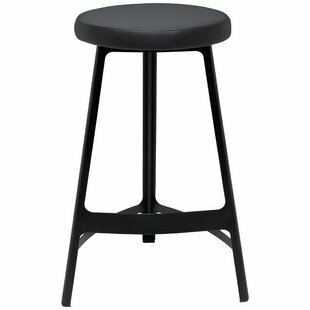 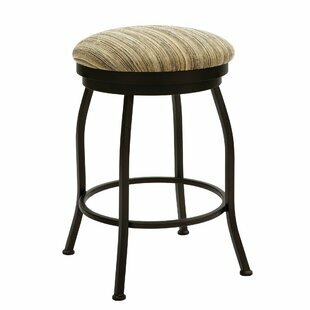 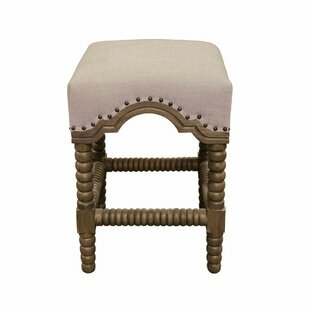 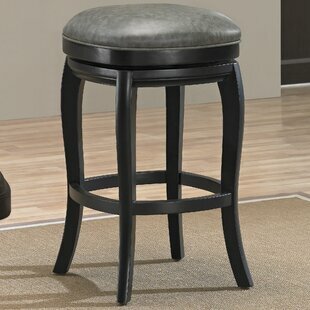 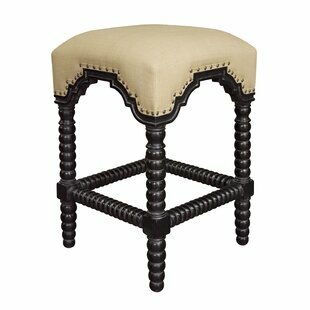 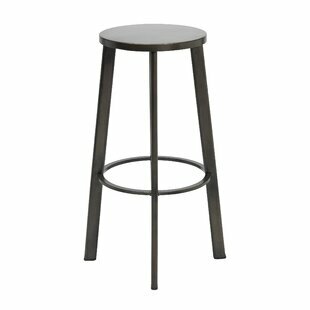 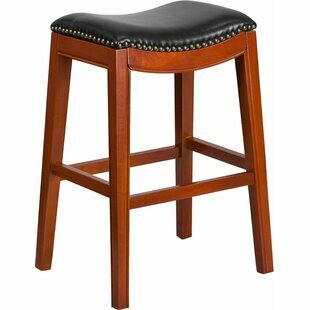 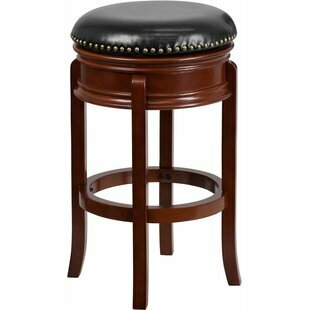 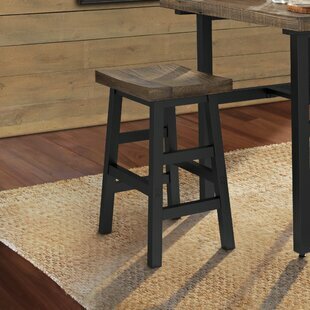 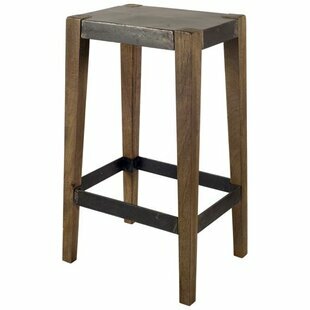 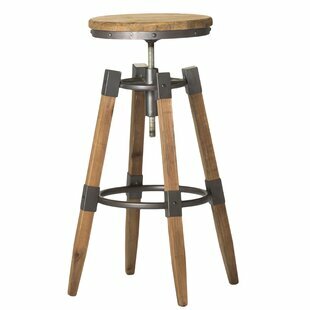 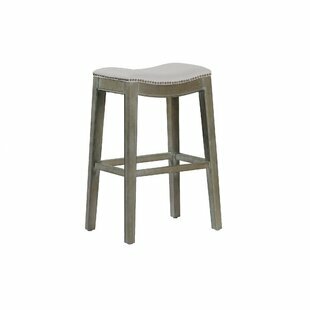 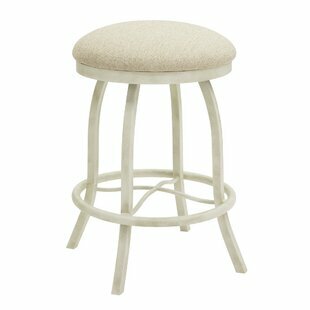 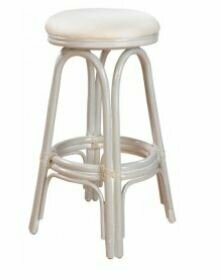 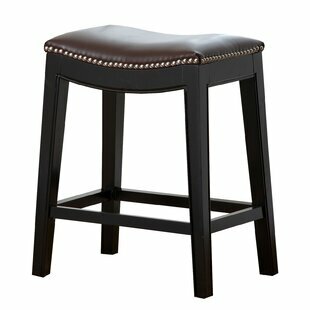 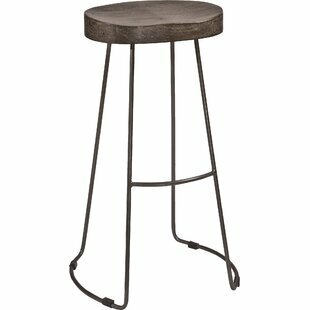 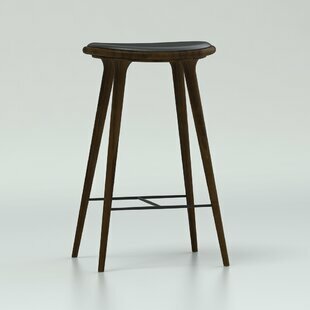 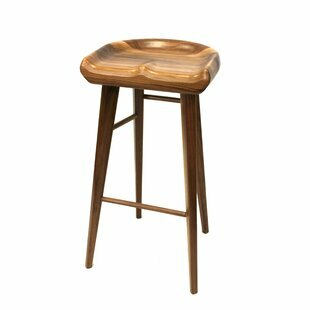 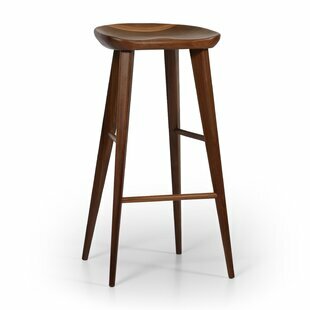 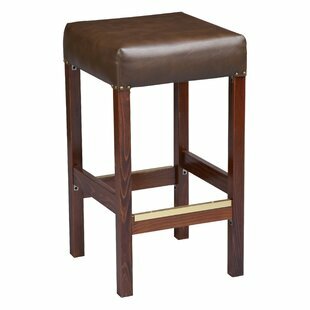 This swivel bar stool has a contemporary design. 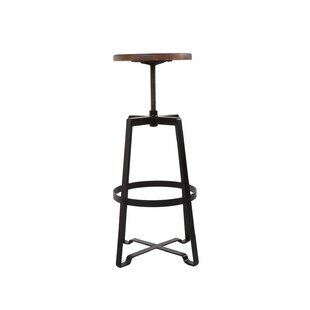 The frame is made from commercial quality steel that is strong and durable, and is powder-coated to ensure a long-lasting, rich finish. 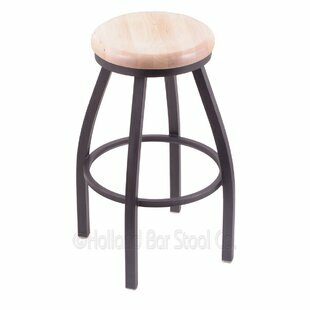 The wood seats are made of hardwood that are dished for comfort. 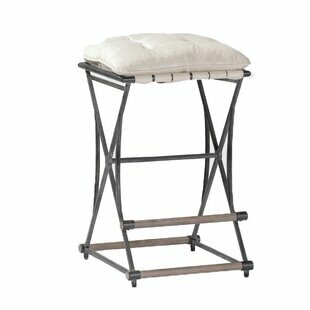 Underneath this is highly-dense foam to provide maximum support. 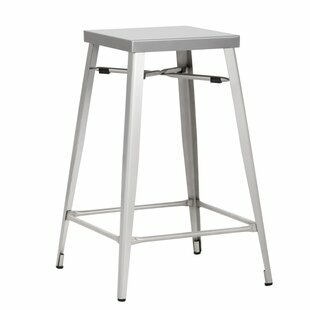 The framework itself is very sturdy, using only solid welds ensuring the integrity of the structure. 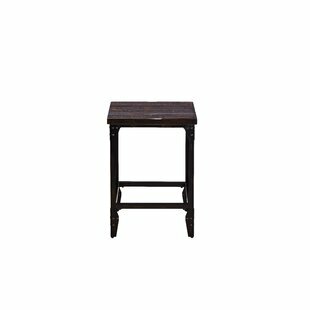 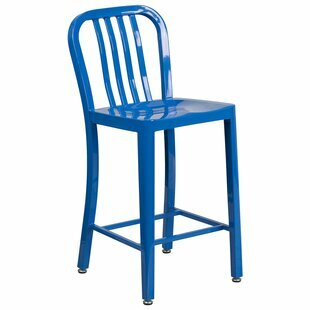 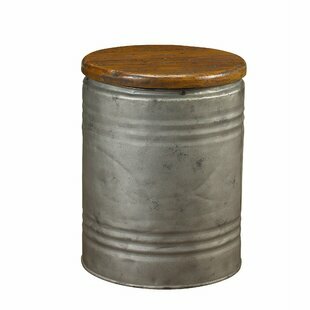 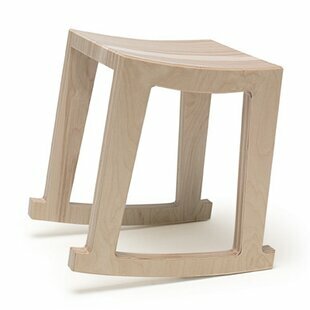 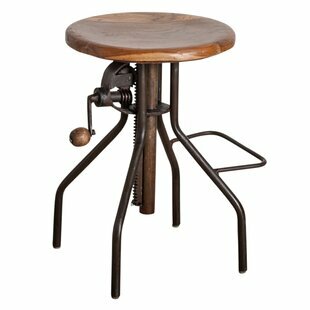 You cant... Seat Material: Solid Wood Frame Material: Metal Weight Capacity: 500lb.